If you have started out the year saying this and then getting to the end and wondering where did the time go! If you set powerful Intentions leading up to the New Year, only to get distracted or fall short, due to the numerous distractions and emotional demands of daily life? 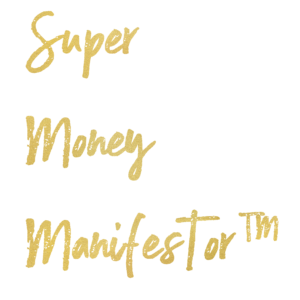 I have designed this blog as a kind of step by step on how to start 2019 with the end in mind, to ensure your success, abundance, and prosperity. Now I am going to invite you to make a decision and not only read this but share a comment and take at least one action step as listed TODAY. Time to get serious about your life and abundance, and there is no better way to show the universe how serious you are then taking actions steps towards that goal. It’s important to get very clear about what your goals and intentions are in 2019. I recommend clearing some time on your schedule and sit in a quiet space. Clear your mind of anything, and everything and get out your journal. “If I was to fully be the person that I want to be in life and in my business, what does that look like? What would I actually be doing? Write it down, give yourself time to breathe, imagine, play. 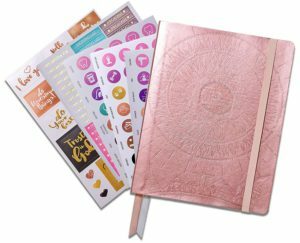 This will help gain clarity about your goals and intentions for the coming year. Then write them down! That way you can reverse engineer them and start planning out your time. The “why” that makes you cry right? Humans will do 50 % more to avoid pain then they will gain pleasure. What can we use this information for? The pain of loss is one of human’s biggest drivers. We will do more to avoid pain than to just go through with the action. But seriously it doesn’t matter what your goals and dreams are you need to attach large amounts of pain to not achieving this goal and large amounts or happy, successful emotions to when you do. These daily habits we are going to change are not going to be boring or hard, we want fun light exercises that bring joy, hope, and belief in your daily world. Remember Joy is the key to your life, feeling good no matter what time of year it is. These new habits and rituals that you are going to commit to on a daily basis, will spark a connection with the universe. You will connect in, every single day, and this is where the magic happens. Consistency is key. A first new habit, wake up 30 to 60 mins earlier and give yourself an hour of power. This time is all by yourself with no kids around, no hubby or partner on your back. Just you. Use this time to create your rituals, meditate, journal, set your daily intentions, pray, stretch and or exercise. I will go into more details about these in my next blog but first and foremost make that decision and start to honor yourself and your time with YOU time. 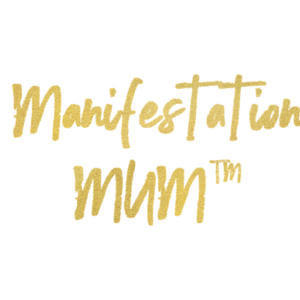 Try not to limit yourself to what you believe “must” be done on a daily basis and start asking yourself what you can I do to bring more mindfulness into your reality in simple, effortless ways. Rituals can also be walking in a park or in nature. It could be your devotion to your lover. It could be acts of service or random acts of kindness for a total stranger. The beauty of life is activated when you turn daily tasks into rituals that can empower your vibration. 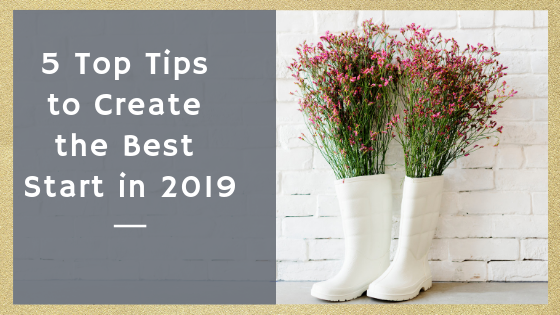 This is how you can set yourself up for success in 2019 and beyond. As you may or may not be aware your mind is like an ice burg…when we see the iceberg you only ever see that 1%, the tip, but the dangerous part of the iceberg isn’t the tip the 1 % it’s the 99% that we don’t see. When we look at your mindset or your psychology the chances are most of what you see isn’t the dangerous part of your psychology, it isn’t part of the psychology that is necessarily preventing you. Although it has an impact, the part of your mindset that is affecting you the most is the part that you’re not seeing, the 99 %. Think of your brain as a powerful supercomputer, it is the most powerful bio supercomputer that the world has ever seen. Computer science has been trying to replicate it for over 50 years and we are still not close. Quantum computing is the closest thing that science has been able to come up with but they still don’t even come close. We now know that the human brain processors 16 trillion bits of information every single second. It has enormous processing power right. That is a huge level of unconsciousness. The other factor which you may or may not be aware of is your beliefs systems and subconscious mind develops habits, programs so to speak. These programs are mostly developed as children from the ages of birth (even in the womb) to around 7 years old. In fact, up to 70% of our programming is limited, it is designed to keep us from harm or experiencing pain. In other words, keep us in our comfort zones. So, when I speak of reprogramming, I am meaning finding these limiting beliefs, or trapped emotions, energies that are causing you to be limited and releasing them and then replacing them with the right ones. 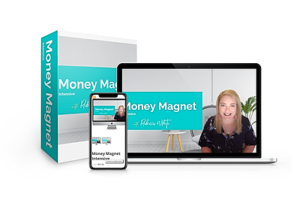 The empowered ones, the beliefs, and energies that are going to fuel your fire and get you motivated to create your dream life and business. More on reprogramming and a “how to” in the next blog. If you are ready for real change, then you are probably ready for a coach. There is something magical that happens when you start investing in yourself. Not only does it feel amazing, you gain clarity, insight and better results but it’s a clear message to the universe that you are ready to play full out. Now when you declare it to the universe in this way it can’t help but start to work with you! All of a sudden you will start to become a deliberate creator of your reality, you will start to see more coincidences and more manifestations of the right people, opportunities, circumstances. Remember that energy is first and that’s why I do the work that I do! Everything starts in the none physical before it manifests into the physical. 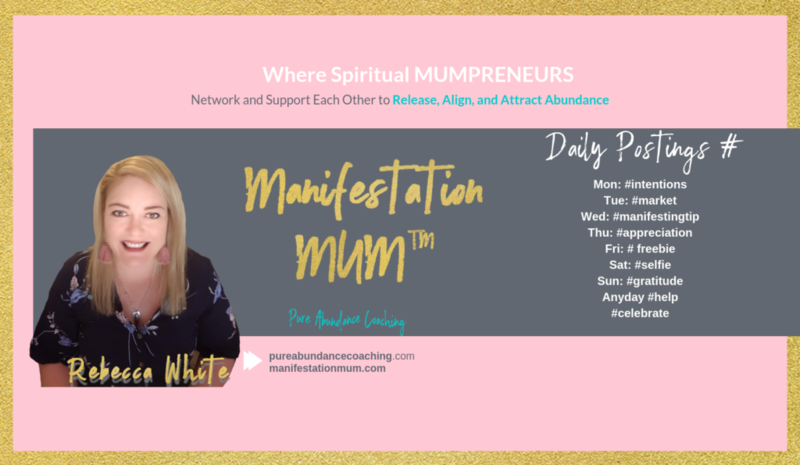 My 6 week and 12week alignment, abundance programs are specifically designed to release the energetic blocks that are so subconscious you don’t realize how damaging they are. And then reprogramming and coming up with a plan to get you more results, abundance, happiness and more. If you are interested in working from the inside out to discover your true potential then I highly suggest you book a discovery call with me today. If you leave a comment and share this with a friend, I will also reward you with the discovery call being completely free with no obligation. After only 4 weeks of working with Bec, I can feel so many changes in my life already. I have a clear picture of what I want & the blocks have been removed to achieve it.